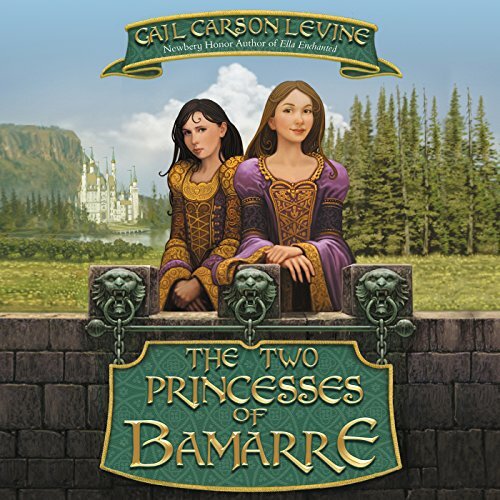 The two princesses of Bamarre couldn't be more different. Princess Addie is fearful and shy. Her deepest wish is for safety. Princess Meryl is bold and brave. 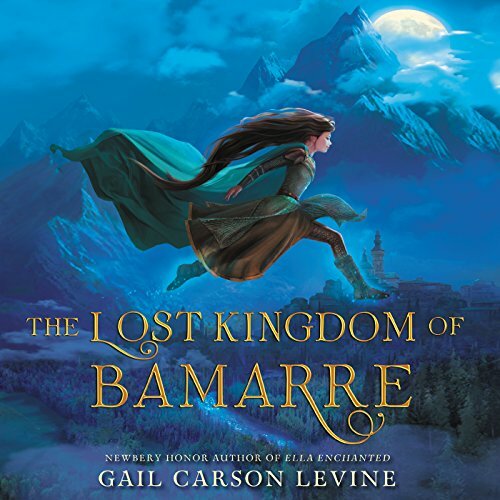 Her deepest wish is to save the kingdom of Bamarre. They are sisters, and they mean the world to each other. Then disaster strikes, and Addie - terrified and unprepared - sets out on a perilous quest. In her path are monsters of Bamarre: ogres, specters, gryphons, and dragons.